Incorporated in 1993, Sonar International is one of the largest importers and wholesalers of steel in Zambia. The company also cuts, bends and fixes steel, offering a professional and cost-effective service. 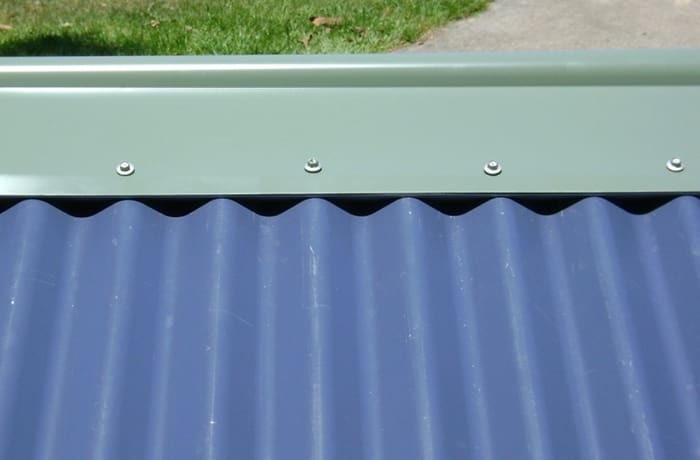 It stocks other materials such as galvanised roofing, ridges, simulation galvanised wire, whirly bird vents, bond deck and span deck. 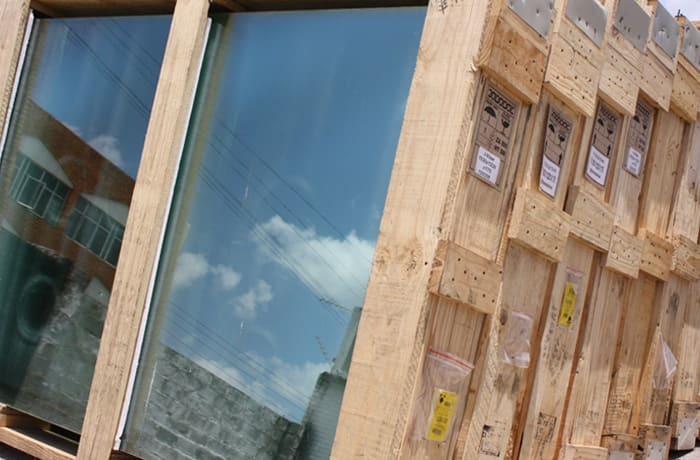 In addition, Sonar International supplies and distributes glass, scaffolding and other building supplies. The company can quote for and supply any size and complexity of project. Sonar International has a professionally managed team which believes in sourcing and procuring high quality building supplies at competitive prices. They offer competitively priced building supplies to individuals, corporates and institutions. 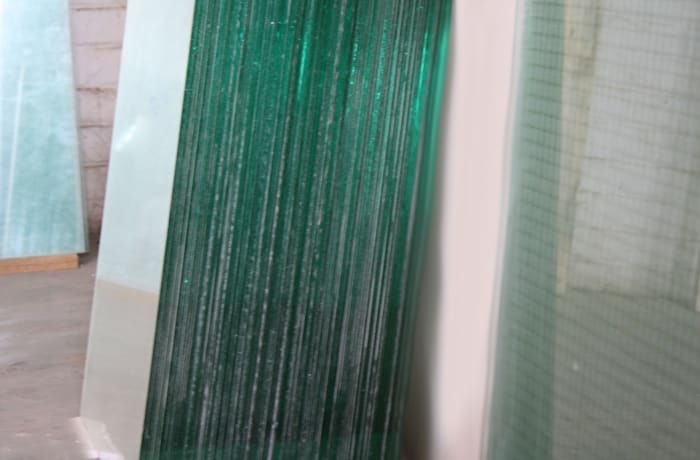 Sonar also offer glass supplies, roofing and accessories. 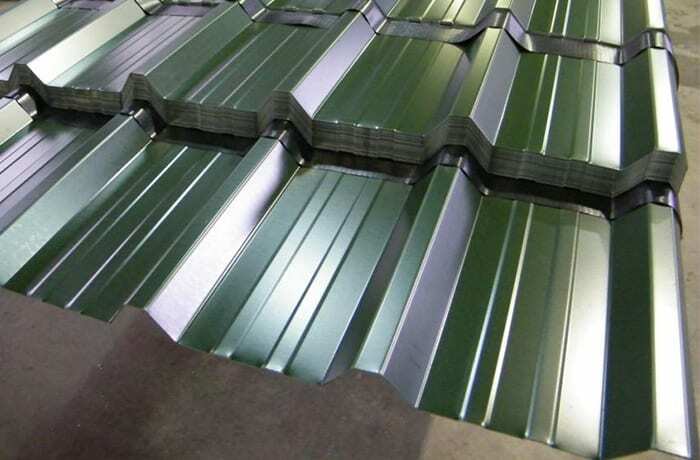 This company supplies galvanised Chromadek, Bond-Deck and Spandeck roofing systems. 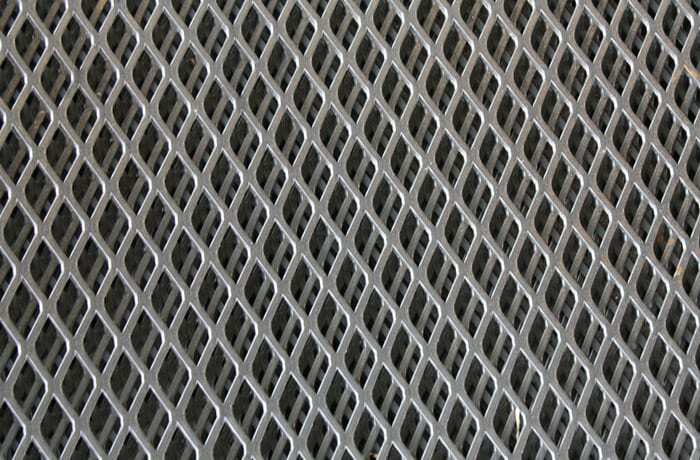 Sonar International also provides a wide selection of accessories including coils, sheets, ridges, vents, galvanised wire and sisalation. This company's team possesses the knowledge and experience to help each client with their purchase. 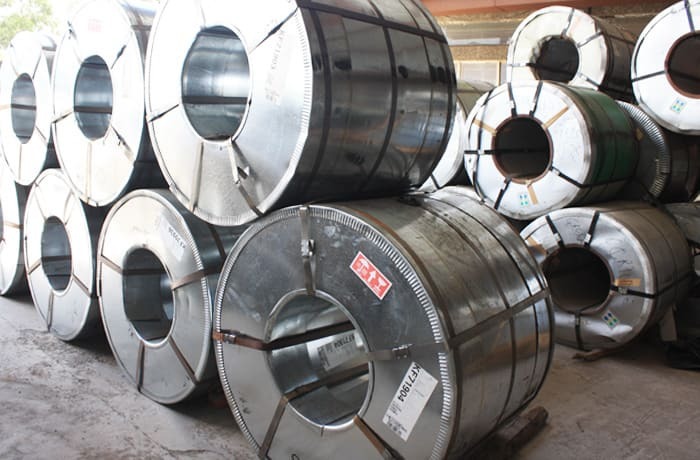 Sonar International imports most of their steel mainly from Arcelor Mittal, South Africa, world Leaders in the steel Industry. Their associate company Allied Steelrode based in South Africa handles all the procurement and supply directly from the mill. Sonar International is accustomed to working under pressure regarding supply deadlines as they have been working with few international companies like Shanghai Construction, Group Five, WBHO, China Jiangxi, AVIC International, Gabriel Couto where any delays in supply once agreed upon can cause huge loss for the projects. This company has a professionally managed team which believes in sourcing and procuring high quality products at competitive prices. They wholesale their steel products to the majority of the steel retailers and hardware stores in Lusaka as well as other parts of Zambia. 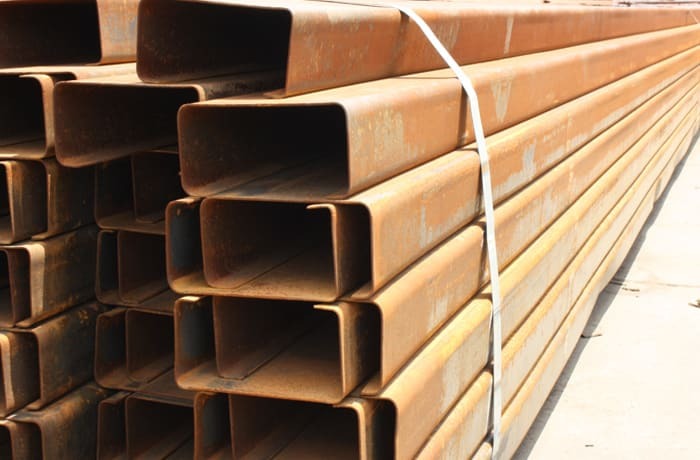 Sonar International supplies individuals, corporates and institutions with competitively priced steel products, giving an excellent and efficient service. This has made them one of the leading companies in the steel industry in Zambia. 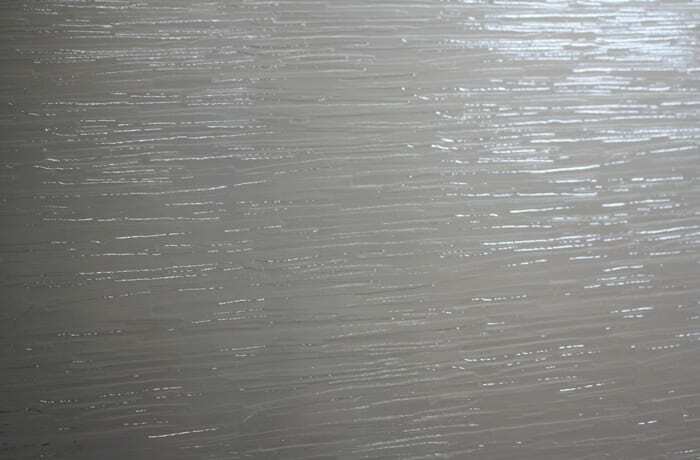 Sonar International a client’s project qualifies for duty free and VAT free, Sonar International can arrange to supply the materials directly from their sister company Allied Steelrode in South Africa. The main advantage is that once a client places a confirmed order with Steelrode, materials can be drawn from Sonar’s stock and replaced once the stock arrives. This will avoid delays during construction. 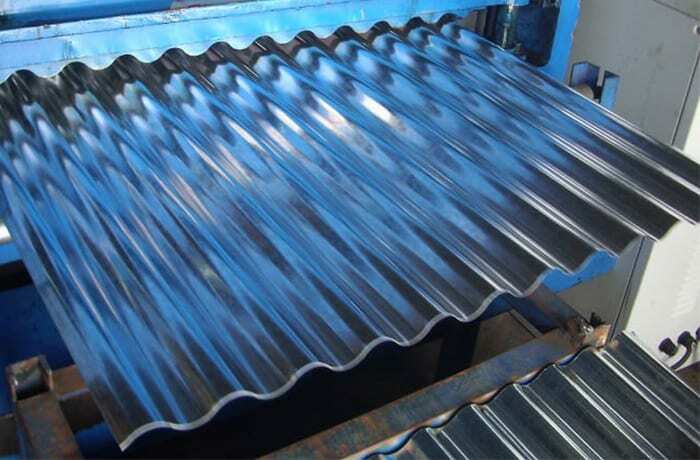 Sonar offers steel cutting, bending and fixing of deformed bars, round bars and reinforced steel. Sonar is one of the few companies in Zambia with fully automated cutting and bending machinery (imported from Denmark, South Africa and China). They can cut and bend up to 600 metric tonnes of steel per month. The straightening line can straighten debars up to 16mm in diameter, with a capacity of 2000 metric tonnes per month. 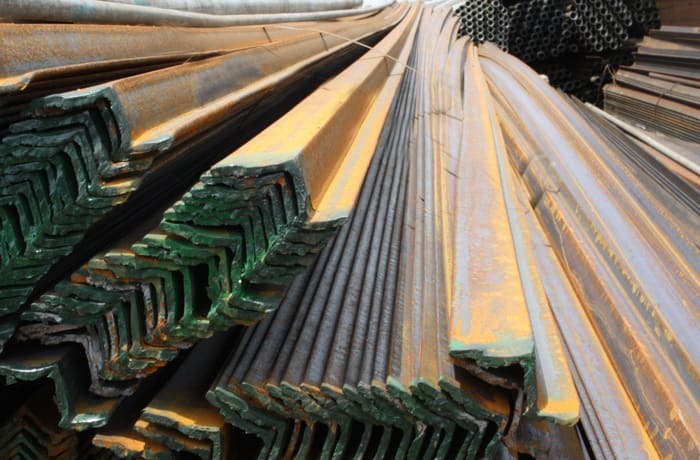 This service means that steel can be cut and bent with minimum wastage. 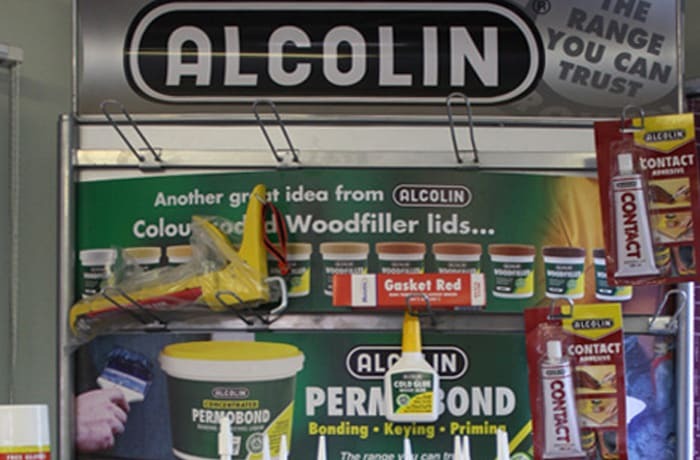 Sonar International supplies the entire range of Alcolin adhesives including cold glue, contact adhesives, filler foam and silicon. A broad range of Pferd products including cutting discs and grinding discs. Timber and wood based products like Supawood/MDF, worktops and laminated boards. Sonar also supplies various sizes of mild steel welding rods. Sonar sells and hires out scaffolding. Sonar International is one of the largest distributors of a broad range of roofing systems and accessories in Zambia. The company's array of products covers everything that a professional or do-it-yourself roofer might need. Basing their judgement on a client's building plan, Sonar International's team are always on hand to provide advice on the quantities and dimensions of materials a customer will need for the roofing project. 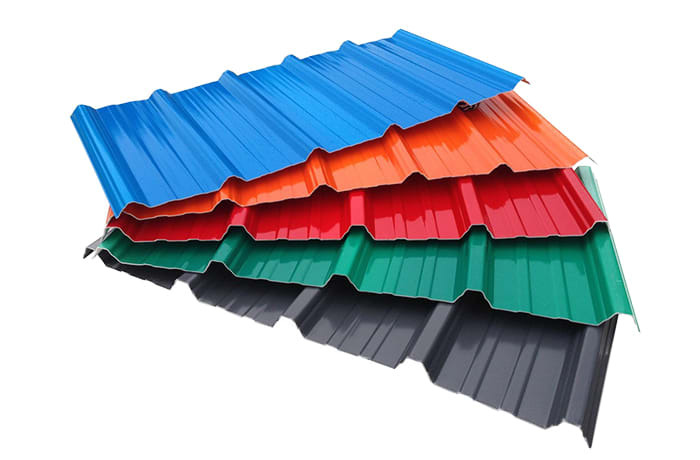 Whether it is for residential or commercial roofing purposes, Sonar International guarantees to offer a complete range of supplies to meet various roofing needs.